Relevance The SIGLECs are a family of membrane bound lectins (of the immunoglobulin superfamily) that bind sialic acid and mediate cell-cell interactions. Family members include sialoadhesin, CD22 and CD33. CD33 is found on granulocyte and macrophage precursors in the bone marrow, but not on pluripotent stem cells. CD33 is also expressed on, and a useful marker for, peripheral monocytes. CD33 is also useful for distinguishing myelogenous leukaemia cells from lymphoid or erythroid leukaemias. Zou et al. 2011. PLoS One. 6(9):e24559. PMID: 21931755. 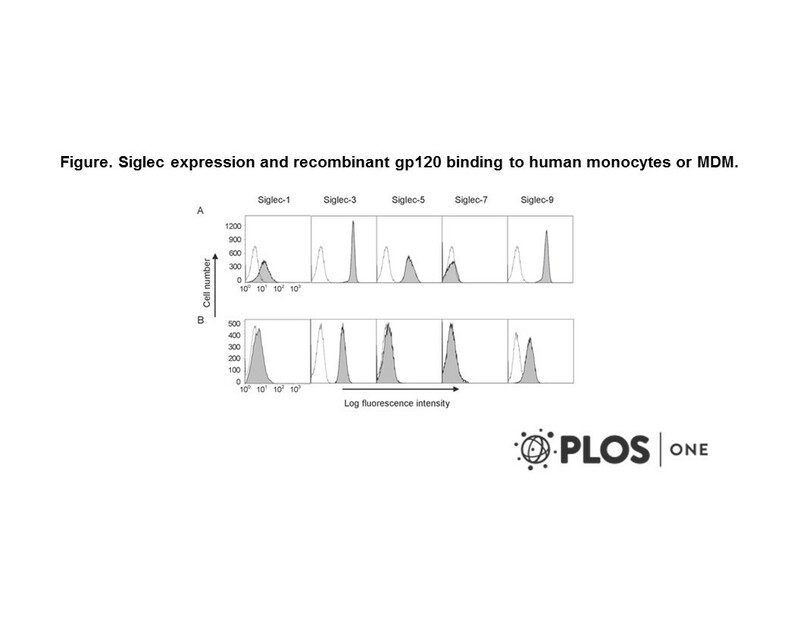 Siglecs facilitate HIV-1 infection of macrophages through adhesion with viral sialic acids. Taylor et al. 1999. J Biol Chem. 274(17):11505-12. PMID: 10206955. 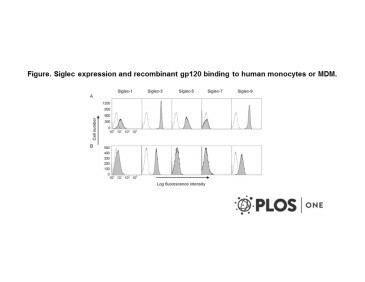 The myeloid-specific sialic acid-binding receptor, CD33, associates with the protein-tyrosine phosphatases, SHP-1 and SHP-2. Freeman et al. 1995. Blood. 85(8):2005-12. PMID: 7718872. Characterization of CD33 as a new member of the sialoadhesin family of cellular interaction molecules. Linked to 5 other reagents on Ximbio.